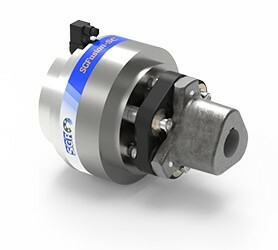 The new SGFlex-LC coupling system covers the torque range between our SGFlex-3F and TENBEX-ECO coupling systems. The SGFlex link assemblies inside the coupling work with seperate link elements which are made of vulcanised-in cord inlays with Tenpu® fiber technology. The single link elements are mounted to a robust and highly durable link assembly in order to ensure a reliable torque transmission. 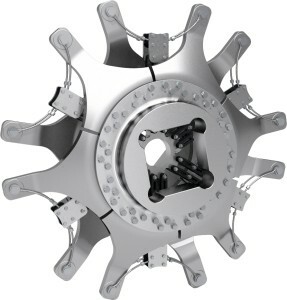 The flex coupling system SGFlex-LC is a torsional flexible, non-shiftable coupling. It is used to compensate radial, axial or angular displacements of rotating components, to dampen vibrations in the drive train and to minimise torque peaks.